The Matilda Harris Elementary School Title I stakeholder meeting will be held Thursday, August 30, 2018 at 4:00 p.m. in the Matilda Harris Elementary School cafeteria at 1100 The Lakes Blvd., Kingsland. All parents and community members are invited to attend the meeting. The purpose of the meeting is to jointly develop the school’s Title I/parent involvement plan/budget and compact, and complete the FY19 program evaluation. Current plans/information are available for comment on the school’s website. Contact Dr. Heron for questions or feedback at 912-729-2940, and /or hheron@camdenc.k12.ga.us . Parents will have the opportunity to provide input via meeting attendance or through a link on the school’s website. The room in the cafeteria opposite from the stage. 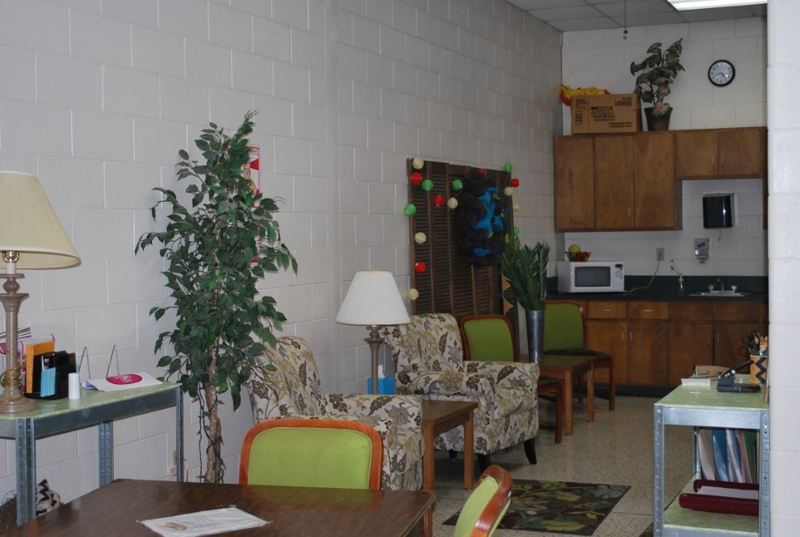 Parents are encouraged to visit our Parent Resource Room located in the cafeteria. This room is a great space to find educational activities that will help parents aid students in developing a mastery of grade level standards. Information about the Georgia Milestones test is also available. Other great resources include the School Improvement Plan, the Parent Involvement Plan, volunteer training packet, supplies for volunteers, brochures about local resources, school schedules as well as district calendars. Visit this beautiful refurbished space soon!